So, you’ve written a standout internship write up and attracted some great candidates. You’ve reviewed their resumes and now you’ve got a potential intern sat in front of you waiting to be interviewed. But what do you ask??? Time to pay attention! We’ve got the 5 must ask questions to help you make the perfect choice for your firm. Before we start, we gotta remind you: Hiring interns is very different to interviewing ‘regular’ employees. Interns have little or no experience – it’s your job to train them up! You’re looking for someone with potential, not someone who can plan a destination wedding all by themselves. So, take the focus off their experience and find out if they have the personality traits that will make them the right intern for your company. If I’m honest, just having a personality is a good start! 1. “What do you hope to gain from this internship? You’re basically asking: “Why do you want to work for me?” This helps you figure out what their motivation is (and how much they have…) as well as making sure that you both have goals that fit well together. If not, you won’t be a good match and will simply be wasting each other’s time. This one is a bit of a trick question. Most interns don’t have their lives totally mapped out and to be honest, I’m suspicious of any who do – where’s the flexibility?! What if a great opportunity that’s not in your plan shows up?! You’re looking for someone who doesn’t have it all figured out but does have some idea of which direction they’re headed in and whose aims and goals fit in with your firm. If a candidate can’t tell you anything specific about your firm, it’s GAME OVER. Doing your research before an interview is a basic requirement. If they can’t be bothered or don’t have the initiative to prepare for an interview, how willing and capable are they of putting in the work required in your office? You want a candidate who is enthusiastic and serious about working for your company. There is nothing worse than hiring and working with someone who doesn’t really want to be there. Ok, so we’ve sneaked several questions into one here. But they’re all important! Actually, that’s a lie. You don’t need to spend too much time on the strength section. It’s the weaknesses you should be interested in. You don’t want candidates to have a pity party listing everything they’re bad at, you just want to see that they’re aware of the skills and characteristics they could improve. The aim of the game is to find out if a candidate is self aware, honest and committed to learning and developing. A classic interview question. This one gives a candidate a chance to show off their problem solving skills, their adaptability, and how they approach difficult situations. All are essential in the event planning industry. Their answer also gives an insight into the type of role they play in teams? Do they take a lead? Are they proactive or creative? Are they better suited to a supporting role? 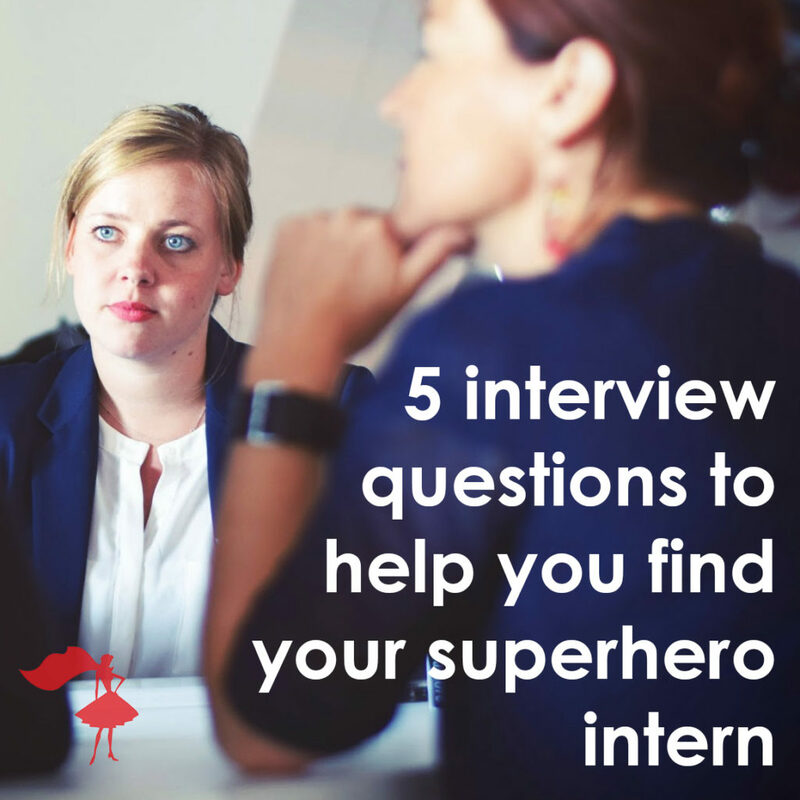 Have you got any killer questions to ask interns? 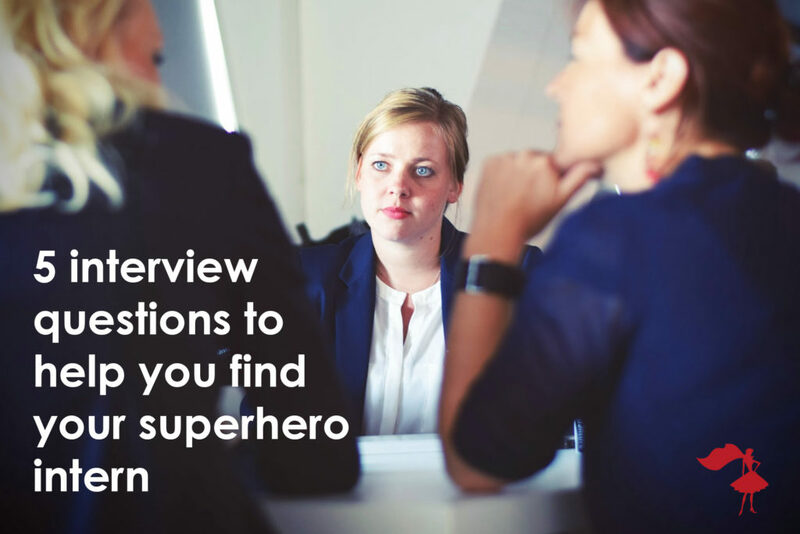 What’s the best question you’ve ever been asked in an interview? Just $75/intern per semester for our custom-crafted training, guaranteed to get your interns up to speed with the way your firm plans and produces events. Click the button below to pre-order now for Fall 2016!